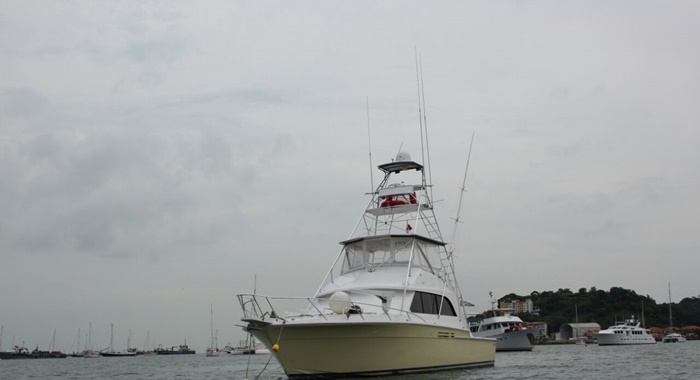 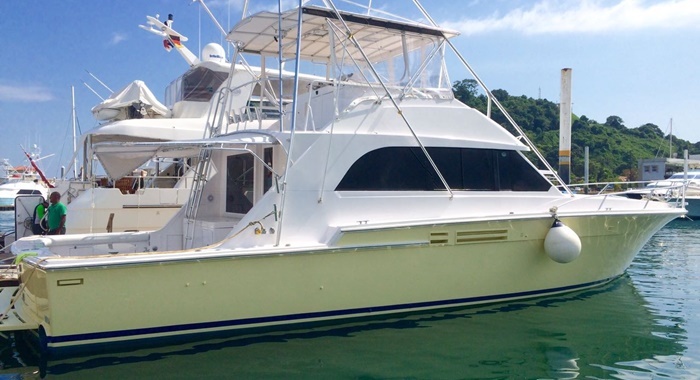 Experience the beauty of Panama while cruising on the water in the modern and innovative Bertram 58” yacht. 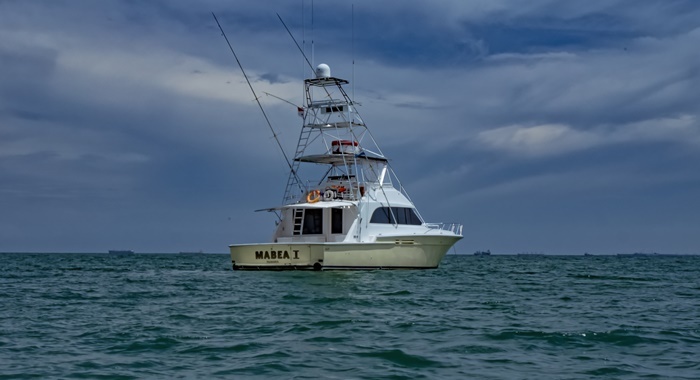 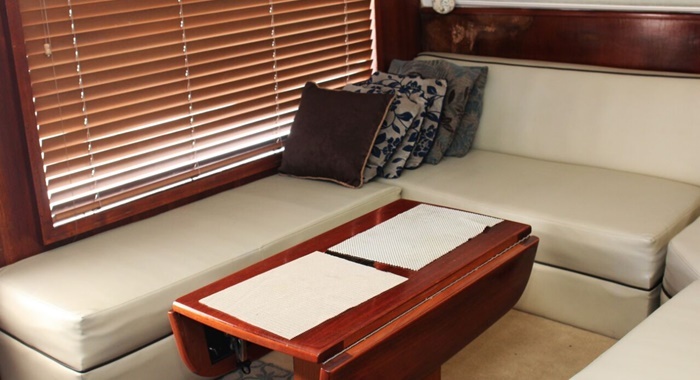 The powerful vessel is heavily built on a solid fiberglass hull and features a galley-down interior and two comfortable state rooms. 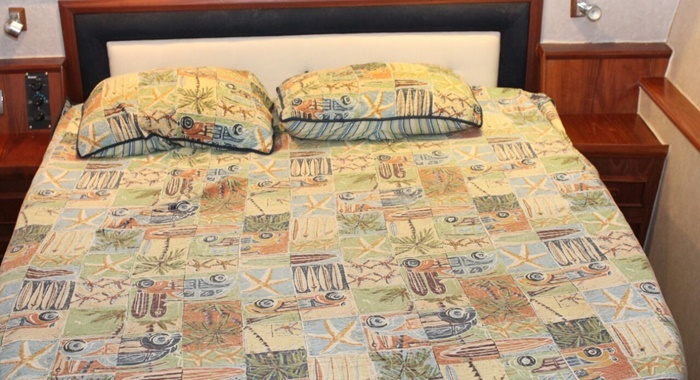 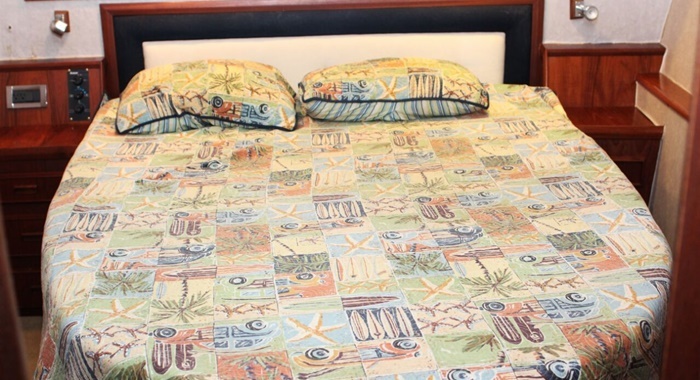 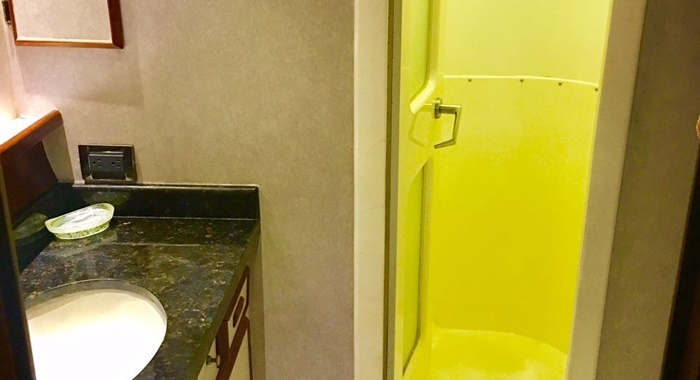 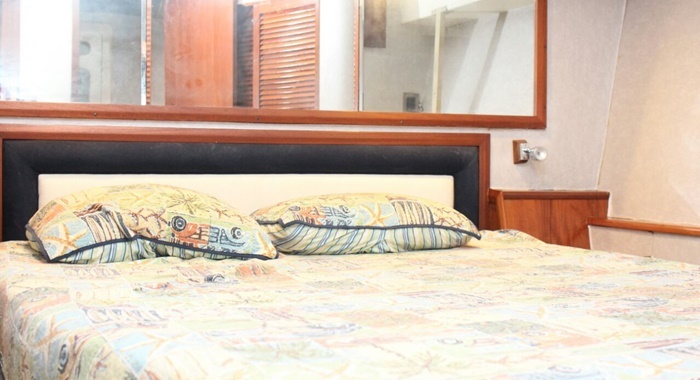 You’ll also find two bathrooms and a fully equipped kitchen. 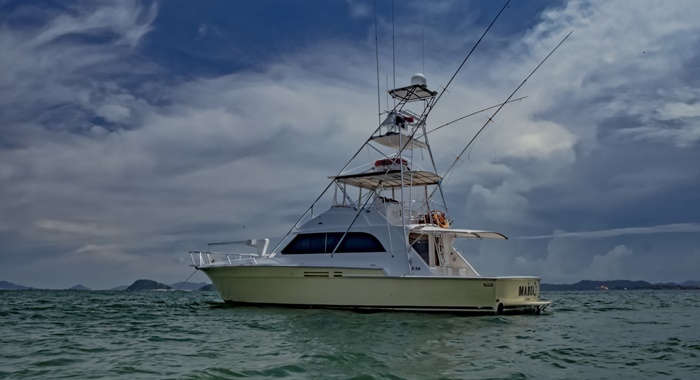 What else could you need while enjoying an afternoon of lounging in the sun or fishing off the boat? 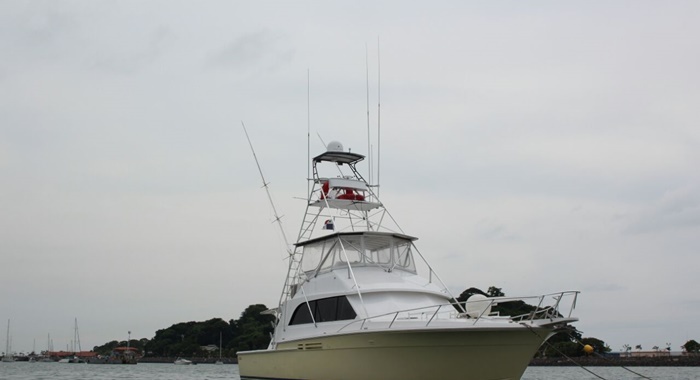 To ensure that your visit is a memorable one, you’ll also have access to professional fishing equipment. 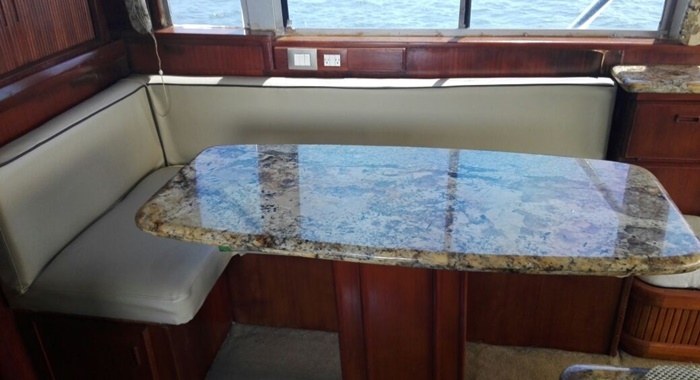 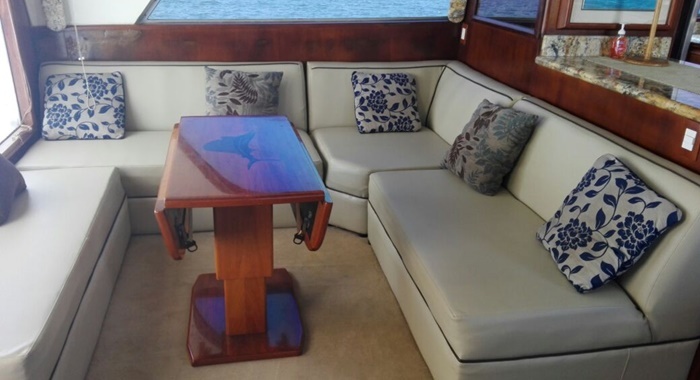 The Bertram 58” is also perfect for other leisurely activities, parties, and events. 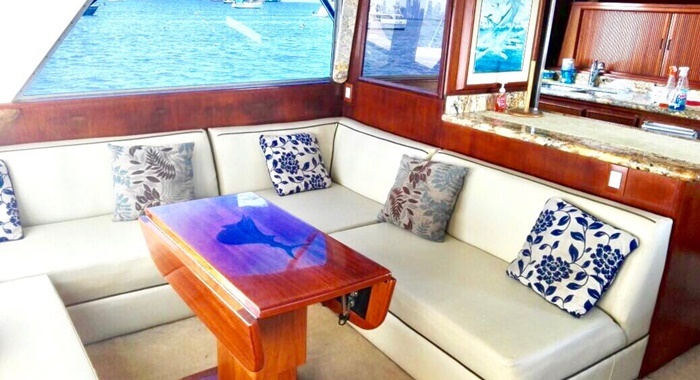 Whether you prefer to reserve the Bertram 58” for just a few hours or want to spend the entire day relaxing on the deck, you’ll love taking in the local sites from aboard the lavish yacht. 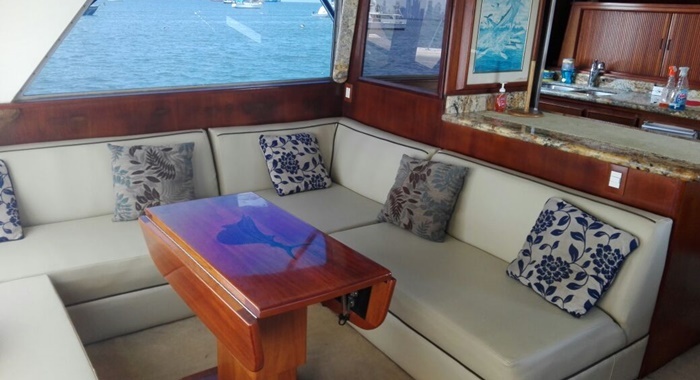 On the back deck, you’ll find ample seating and tables where guests can gather and sip on chilled beverages. 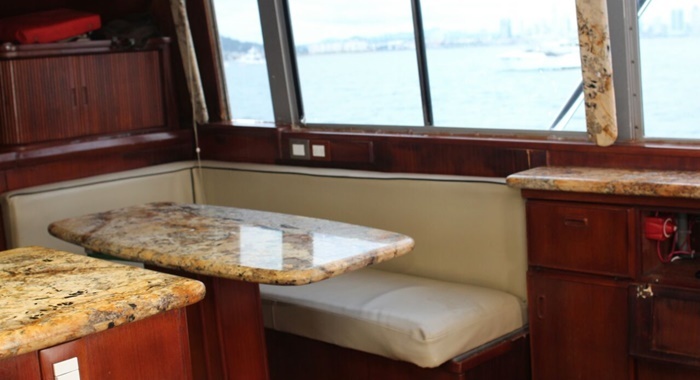 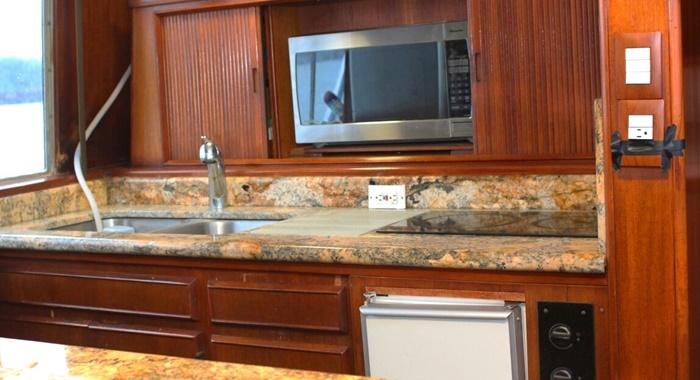 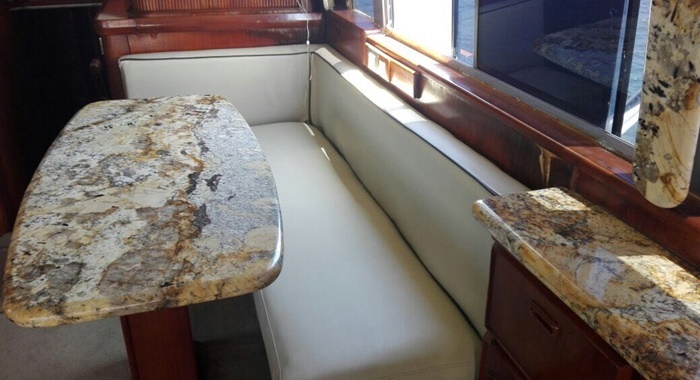 Inside the yacht you’ll plenty of plush couches and a variety of convenient amenities, such as a microwave, fridge, and sink. 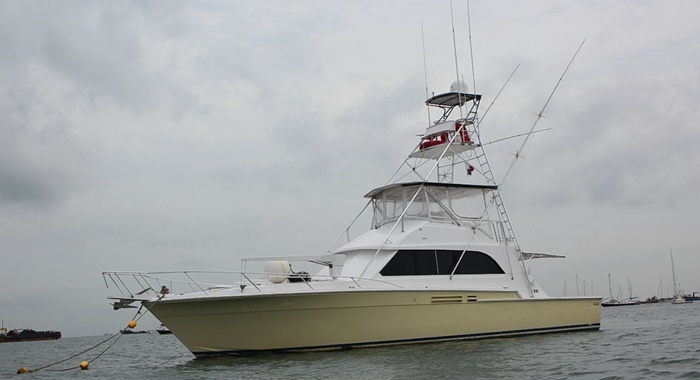 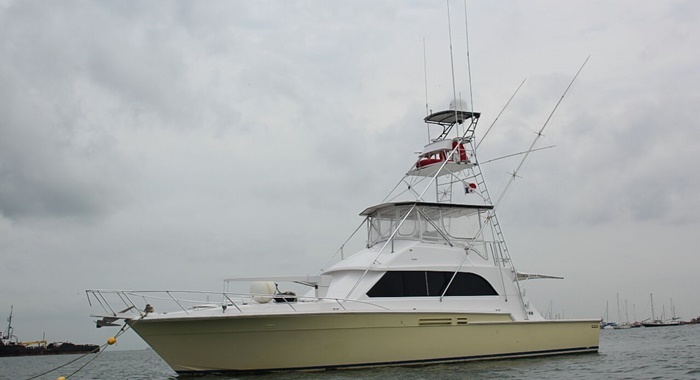 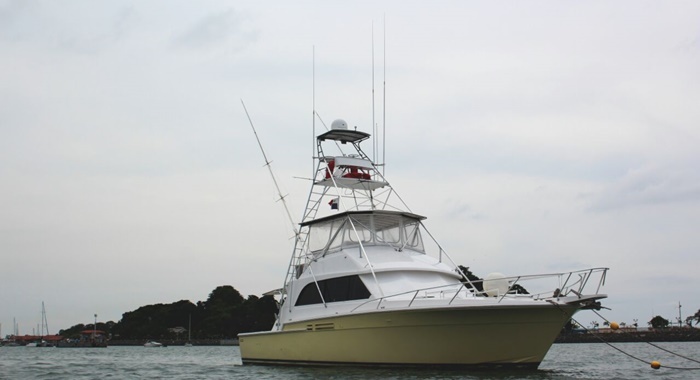 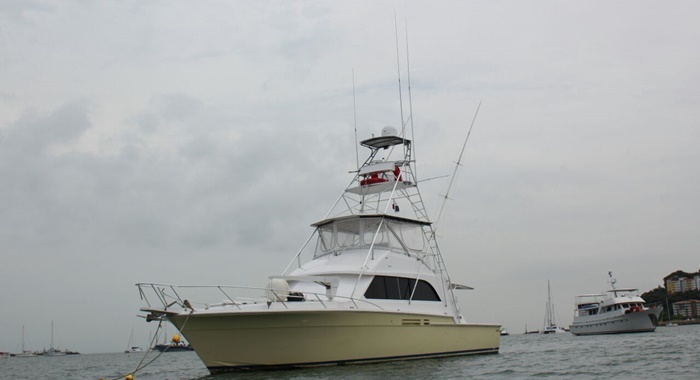 The Bertram 58” is spacious both inside and out with the ability to accommodate up to 20 people. 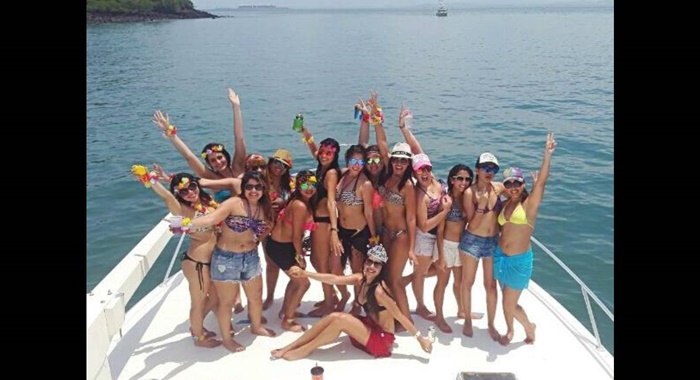 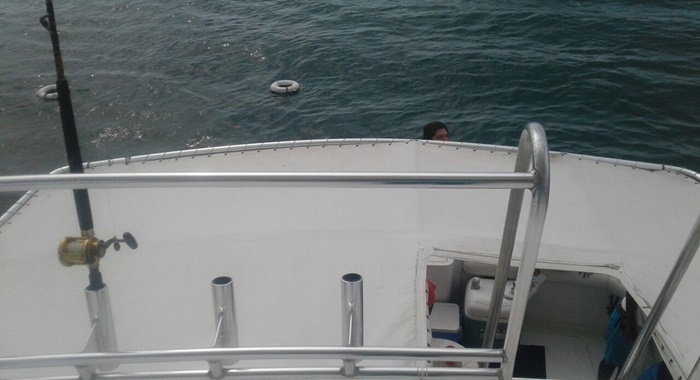 Turn the boat into a yacht party for an event, from bachelor parties to birthday surprises. 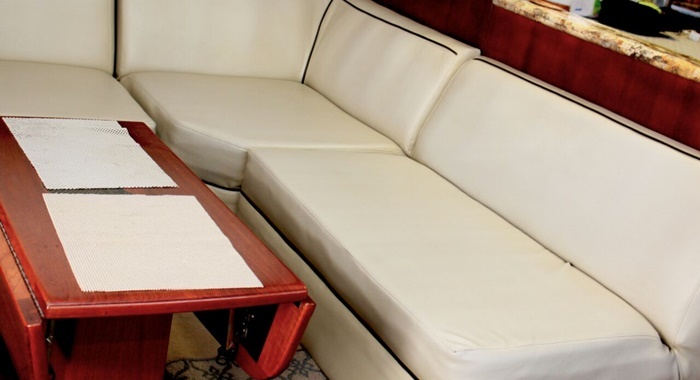 The Bertram 58” sets new standards in the yachting community. 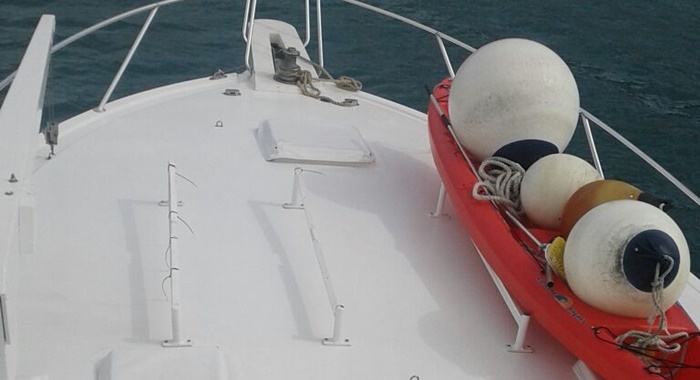 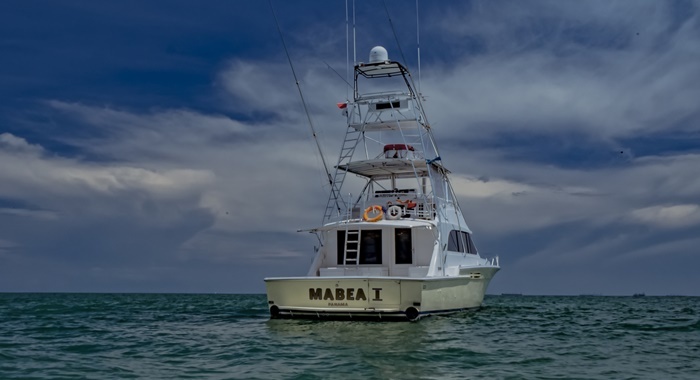 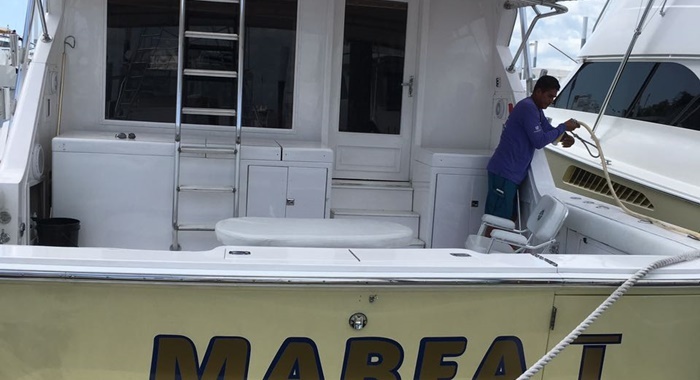 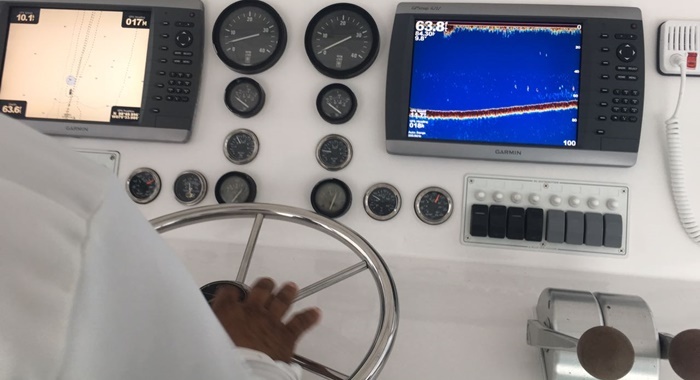 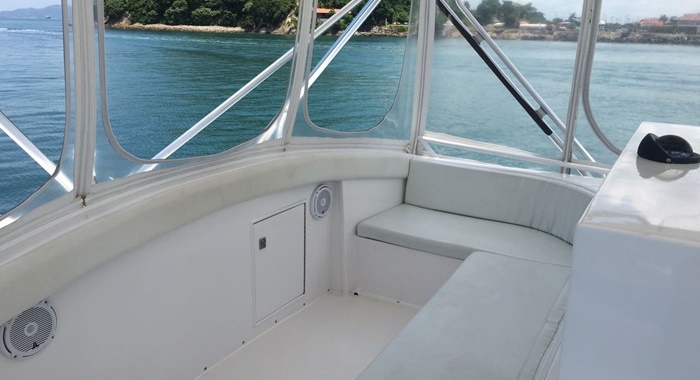 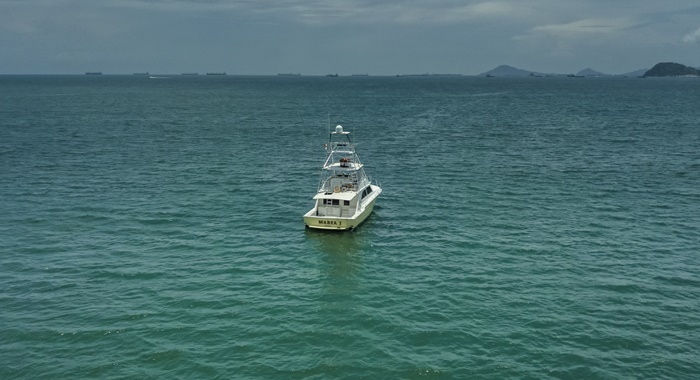 The well-maintained and professionally-operated vessel is being continuously upgraded and is readily available to set sail to your preferred Panama destinations. 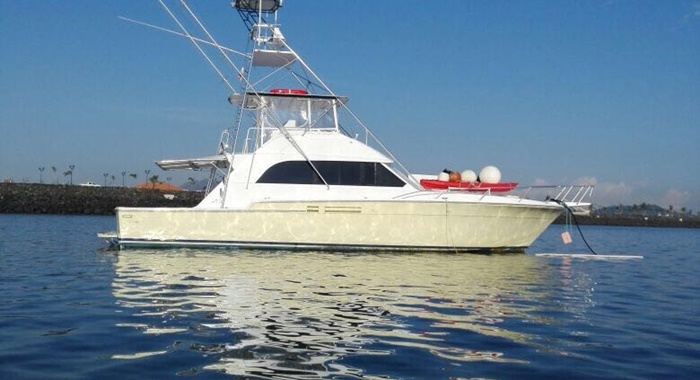 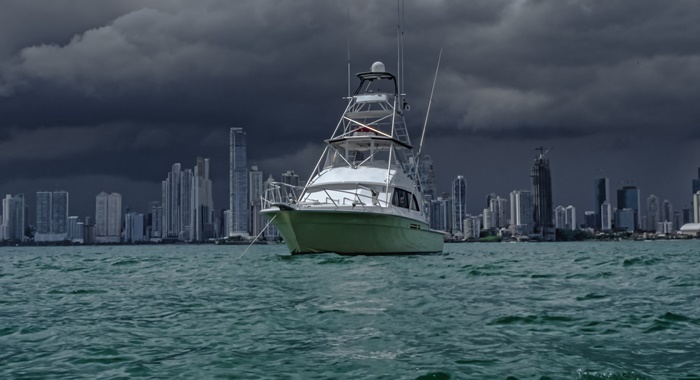 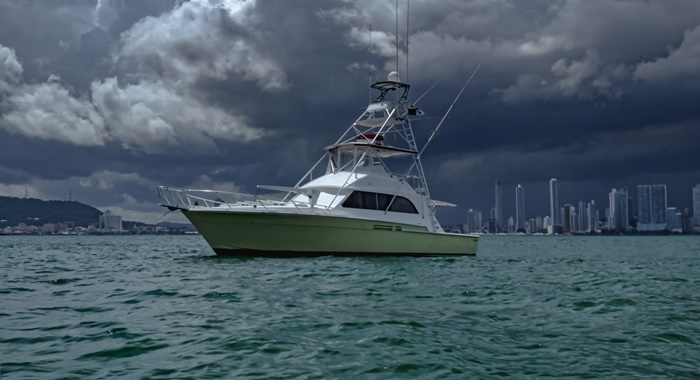 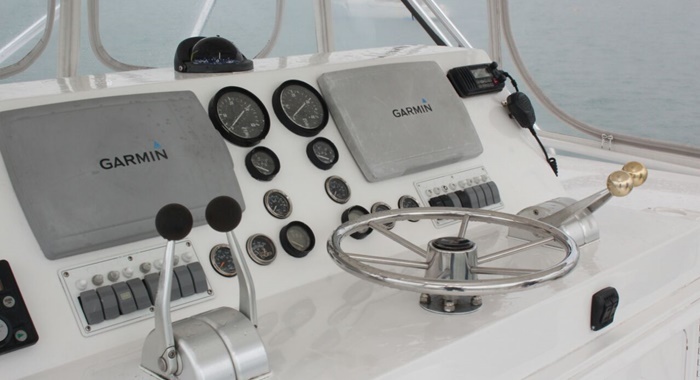 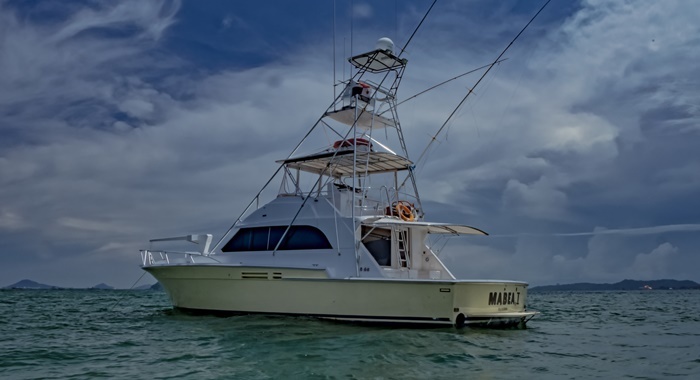 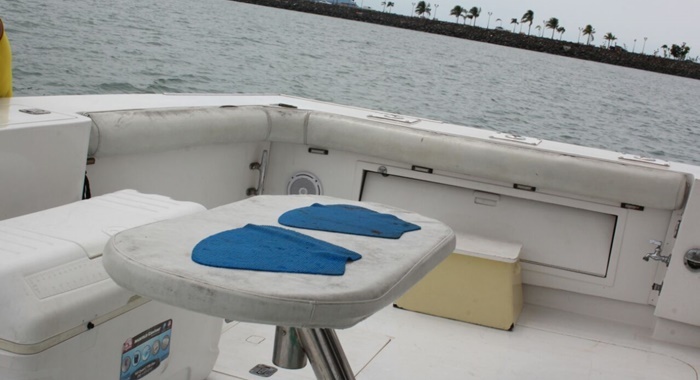 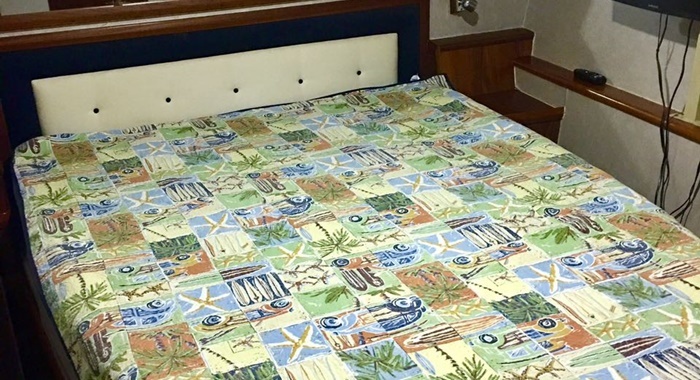 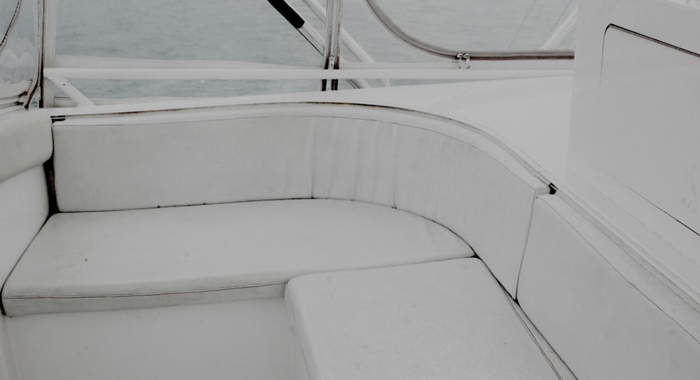 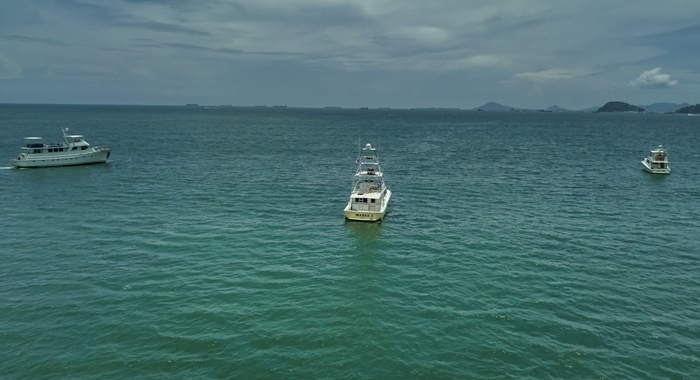 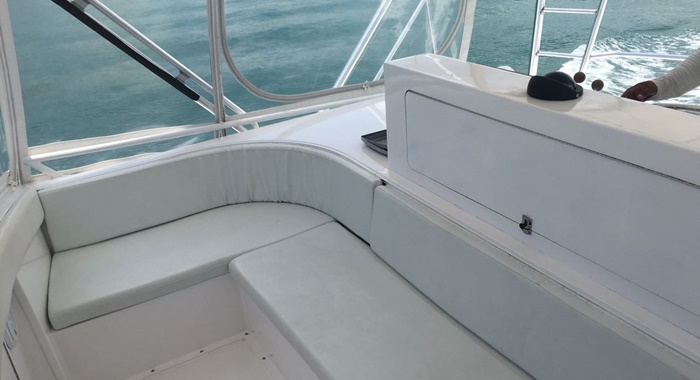 When you reserve the Bertram 58” yacht for your upcoming trip to Panama, you’ll be provided with everything you need for a relaxing boating trip. 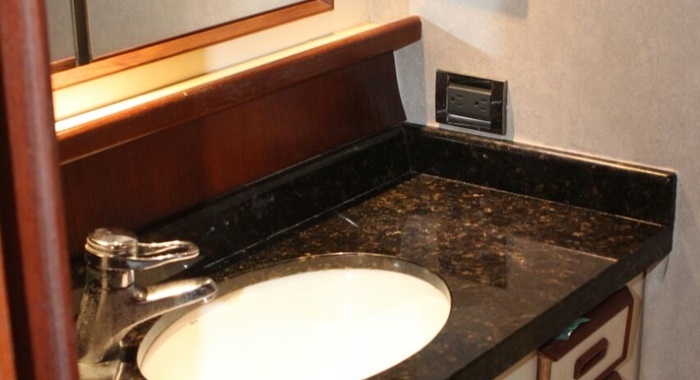 The price of your reservation includes a friendly and accommodating crew, doc fees, ice and water, gas, and soft drinks. 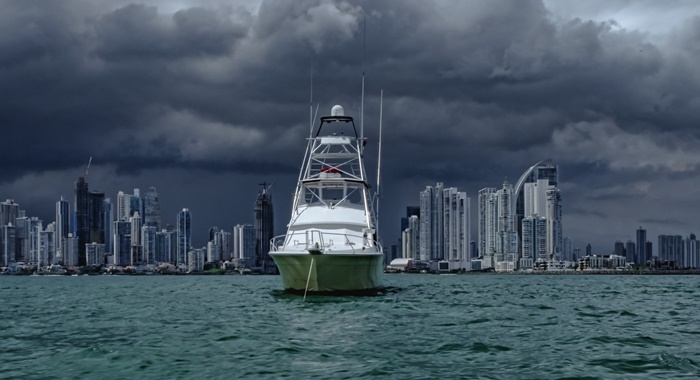 Don’t spend all your time in Panama quickly driving through the cities. 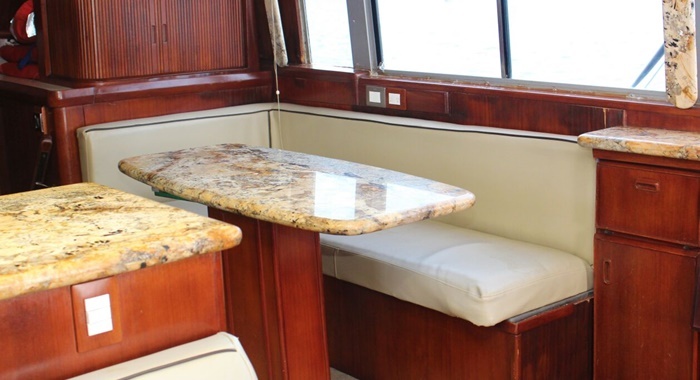 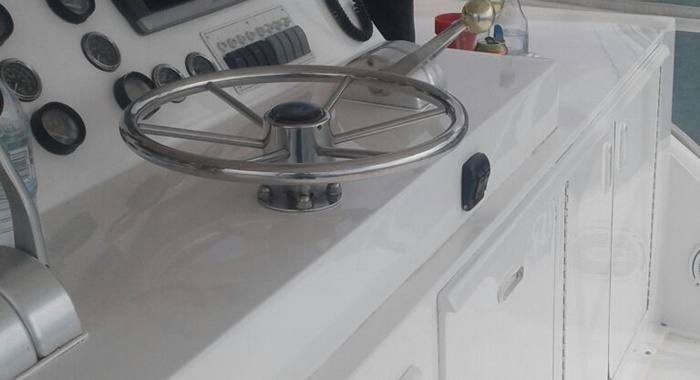 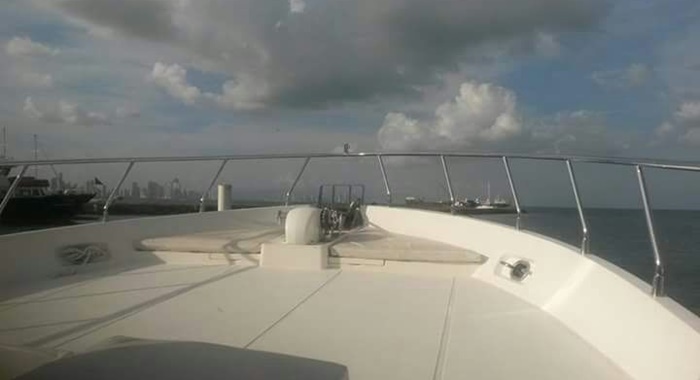 Take it slow and enjoy a day on the Bertram 58” yacht.